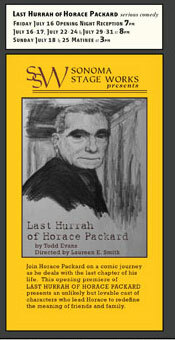 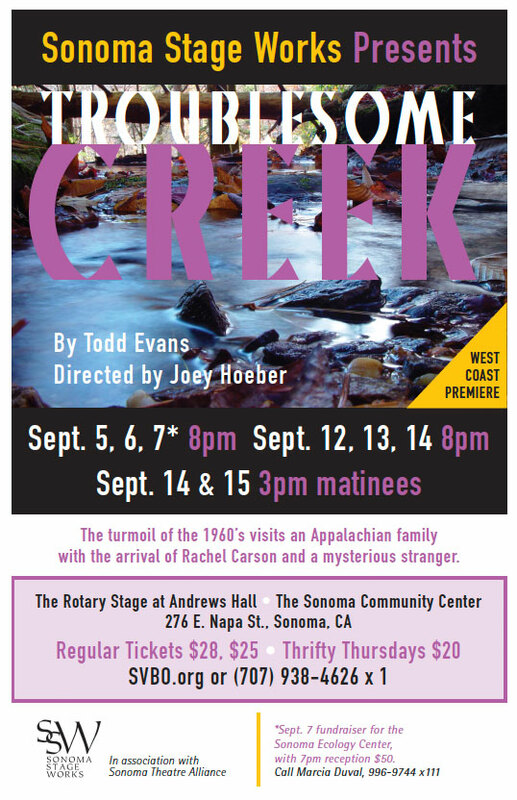 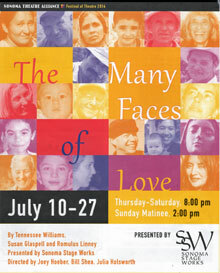 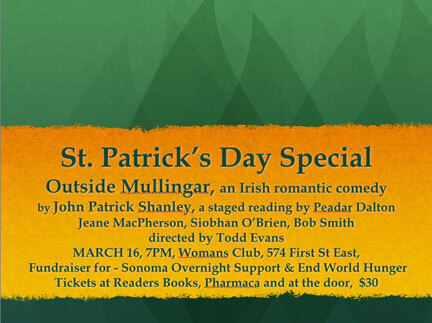 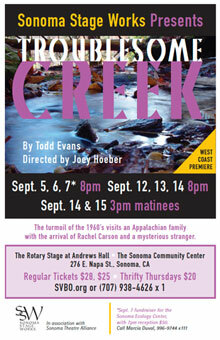 Sonoma Stage Works (SSW) is a regional theatre company under the guidance of Creative Director and playwright, Todd Evans. 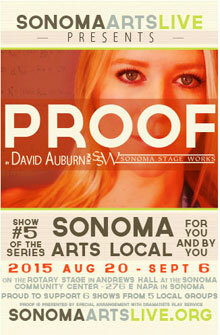 SSW is associated with Sonoma Arts Live, an initiative to bring all aspects of the performing arts under one roof. 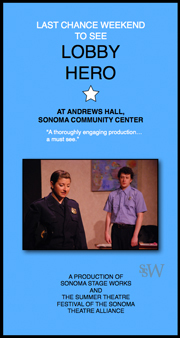 The Rotary Stage at Andrews Hall of the Sonoma Community Center is the present venue.